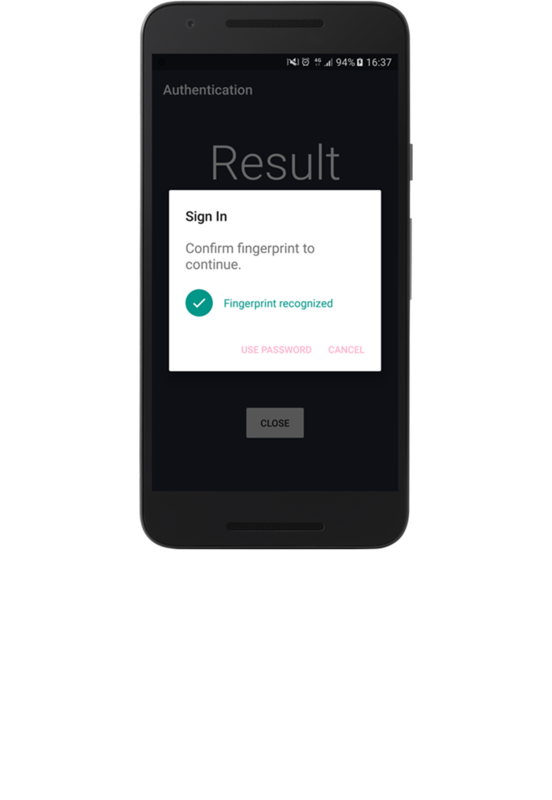 DroidID allows you to use your Android phone's fingerprint sensor to securely and conveniently unlock your Mac, without the hassle of typing in your long, complicated password. It's quick to set up and works instantly. 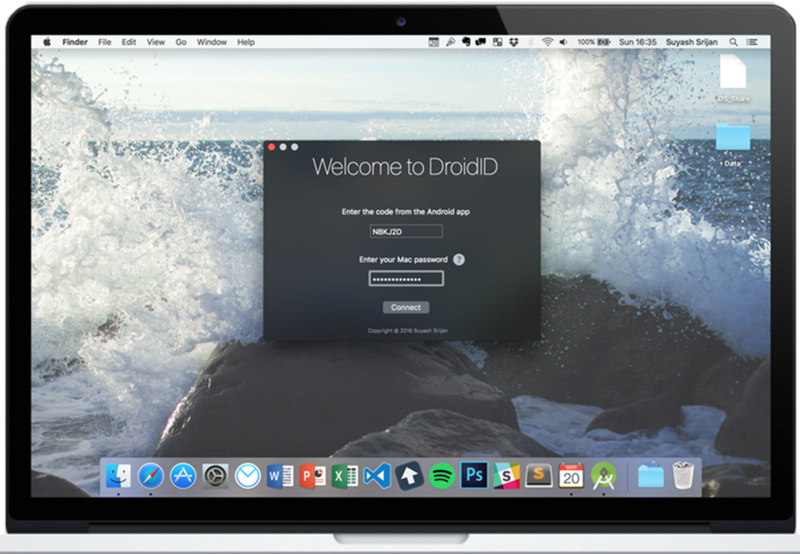 Droid ID requires both an Android app and a Mac client app to be paired in order for it to talk with your Mac and unlock it when your fingerprint is authenticated. To set up DroidID, download the Mac client first, move the app to the Applications folder and start it, and then run the Android app and follow the instructions.